5% off if you mention Houzz in store! 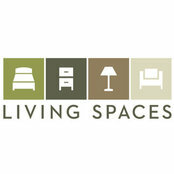 At Living Spaces, we know that you want to be savvy and stylish when it comes to your home. 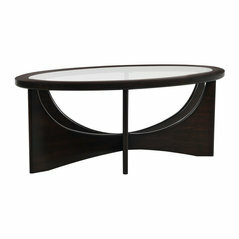 In order to do that, you need thoughtfully-designed, well-priced furniture. 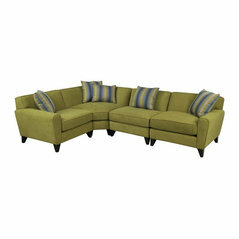 The problem is, shopping for furniture can be overwhelming and leave you feeling anxious about making a costly mistake. 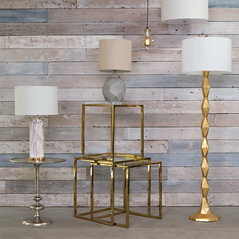 We believe furnishing your home should be fun and easy no matter what your budget. We understand the obstacles you face, which is why we partner with top designers to develop cohesive, exciting collections at exceptional prices and offer same-day delivery. We have a simple, three-step process: shop with us in store or online, utilize our essentials shopping checklist, then buy today and enjoy tonight. 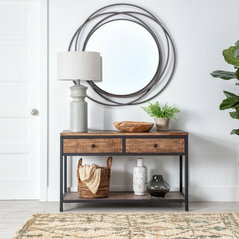 Go to Livingspaces.com to get started so you can celebrate life's moments in a home you love. Living Spaces is not legit...They don't perform as guaranteed or resolve issues that they create! Be careful and stay away, there are much better retailers for Home Furnishings!